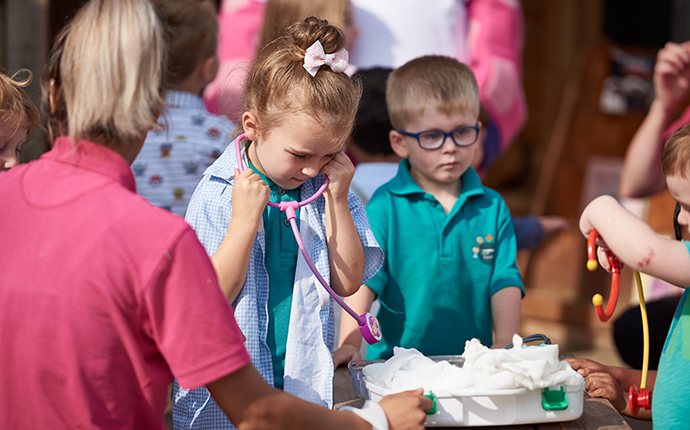 Over 350 childcare providers have now been accredited with Millie's Mark, the gold standard award for excellence in paediatric first aid in early years. A total of 360 have now been awarded, with over 100 further providers working towards their accreditation. Child's Play Private Nursery, Chester-le-Street. Congratulations to all of the above settings, who were awarded in October and November.